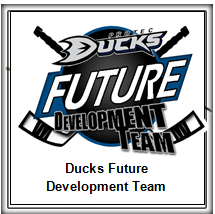 CONGRATS DUCKS AND COACH ALVIN – CHOSEN FOR EJEPL U13 ALL STAR TEAM! 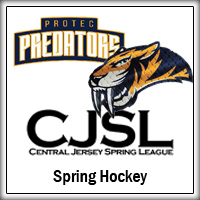 April 10, 2019, Somerset, NJ: The Protec Ducks Bantam AA Minor team had a great deal of success this season, finishing with a record of 35-13-1. Leading the team in offense were forwards Thomas Lagomarsino and Duncan Stewart. While the defense was led by Zachary Alvin who is making his third appearance with the EJ All Star Team. Zachary said, “We had a lot of good D on the team this season that are all stars. I really enjoyed playing with Alex (Payne).” The goaltending position was solidified by Michael Rosenthal who single-handedly won the team many close games. Michael will be taking his skills to the New England prep school Avon in the fall. Coach Alvin, who will serve as a coach for the U13 All Star team remarked, “I’m real proud of these boys not only because of their skill, they are great young men of character as well. The EJ All Star selection is tough as the league tries to place a player from every team in the league on the team, so to have four representatives is a testament to the teams success this past season.” The four players will compete in Marlborough, MA Spring Fling AAA Invitational Tournament in mid-May. Good luck in the tournament Ducks. 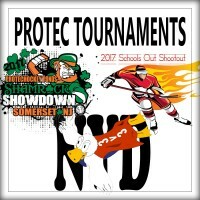 Congrats to Coach Alvin and the four Ducks chosen to represent Protec in May and Good Luck in the tournament! We are all so proud of you! 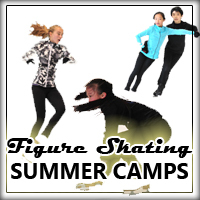 THE COOLEST SKATING CAMP IS BACK FOR SUMMER 2019! 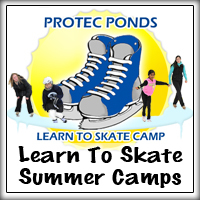 Learn to Skate Summer Camp at Protec Ponds – Registration is now open! 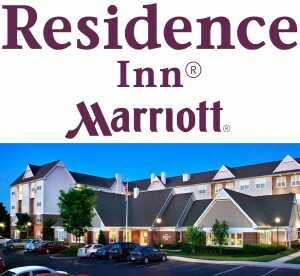 Hurry and reserve your spot now! 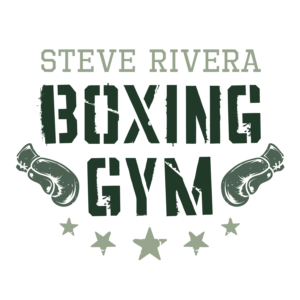 Click here for more info and to register. 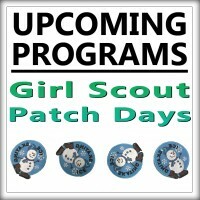 Hurry spots are filling fast! 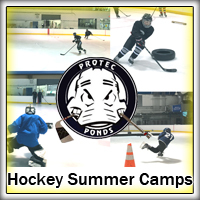 Learn, Grow, and Compete on Protec Ice! 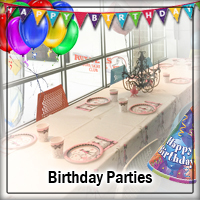 At Protec Ponds, we offer a wide range of ways to enjoy your time on the ice. 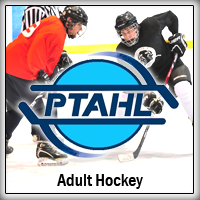 Public Skates, Stick Times, Open Hockeys, and more. 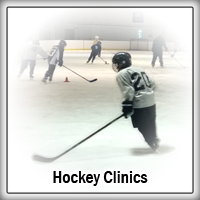 And if you’re looking to start or continue your journey in ice sports, we have the programs to get you there. 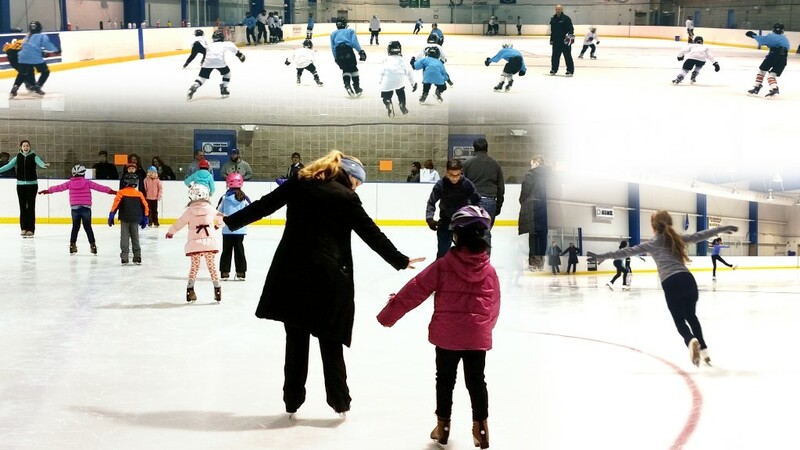 Whether you’re looking to learn to play hockey, or learn to figure skate, it all starts in our Learn To Skate program. 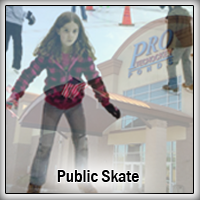 Our certified and professional instructors keep learning fun as your skating skills continue to grow. 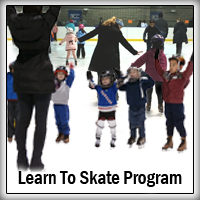 Once you’ve learned all the skating skills you’ll need to know prior to joining our hockey or figure skating programs, the next steps are as follows. For hockey players, you’ll then want to register for our Hockey Academy. 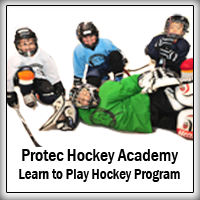 For ages 4-13, the Hockey Academy is a full equipment program that offers clinics and scrimmages so young players can learn and have fun while being instructed on the basics of hockey. 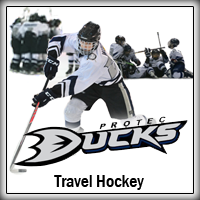 After passing through the Hockey Academy, your hockey adventure continues with the Protec Ducks travel hockey organization! Go Ducks!! 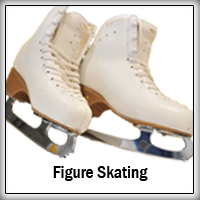 For Figure Skaters, after passing our Learn To Skate Intro to Figure Skating classes, you’ll want to look at our Bridge program: a figure skating training program for beginners! Then you’ll want to match up with one of our top tier figure skating coaches and take lessons during our Freestyle sessions.